We started off with the kiwi cake, which was topped by real kiwi fruit slices and sprinkled with kiwi seeds all over. We thought this was a kind of a weird cake idea. Sure enough it took a little time for me to get accustomed to that acquired taste from the restaurant's resident chief baker and pastry chef. This one's a really little too sweet for us. It's a good thing this came served with a pair of chocolate balls that was more chocolaty bitter than chocolaty sweet and it kind of balanced off the sweetness. The brewed coffee helped too. 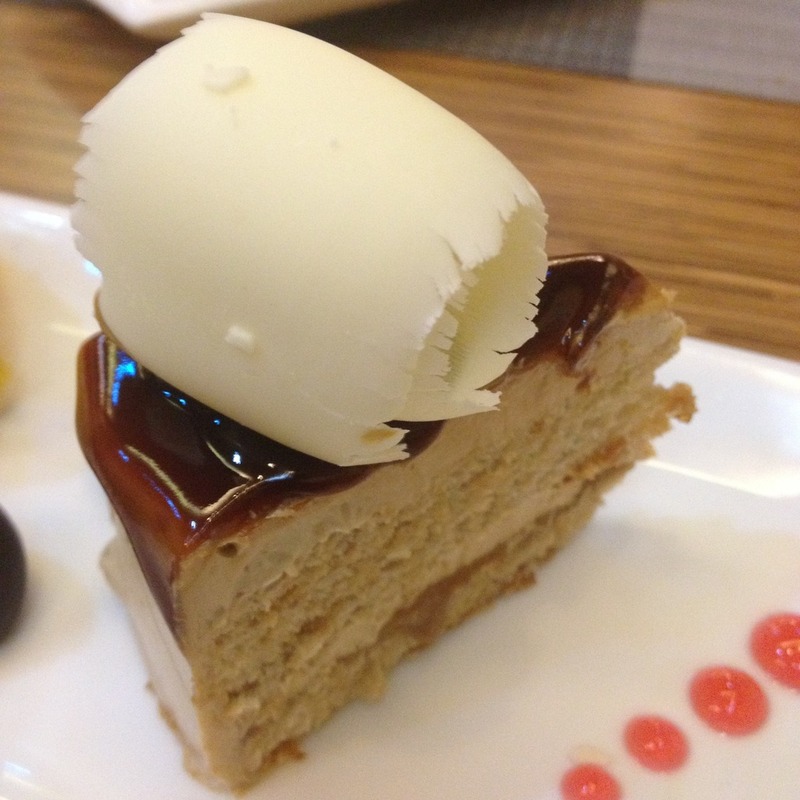 The pastillas cake is The Grain Restaurant's signature cake. 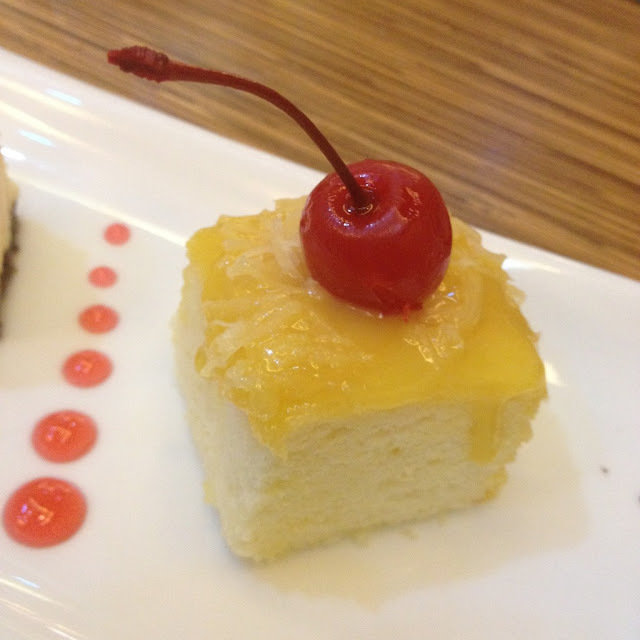 If you love pastillas, that soft milk candy, you will love this cake too! PhP 118 for a slice. Each slice also comes with a cherry on top as well. 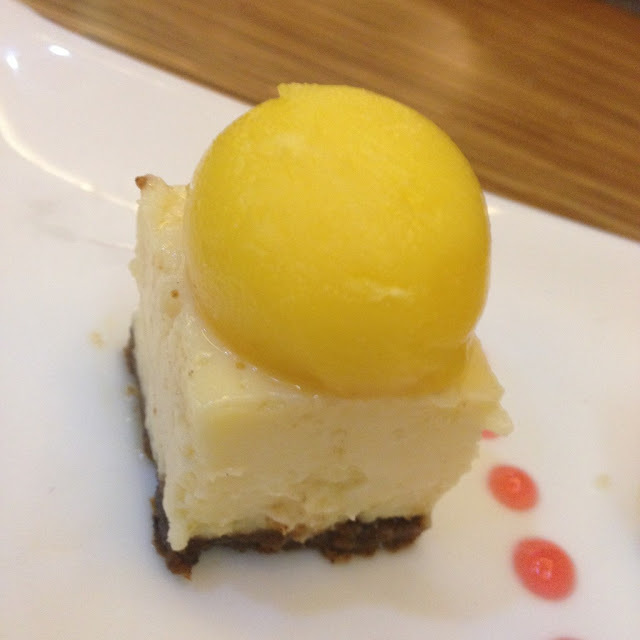 My personal favorite is the mango cheesecake with a real ball of mango on top of it and a hint of mango in the cheesecake itself. 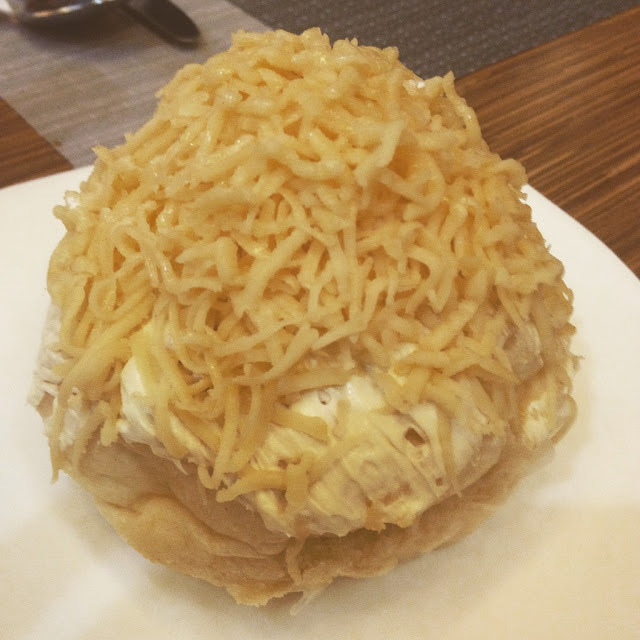 Finally, we were served with The Grain Restaurant's huge, cheesy, and fluffy ensaymada. The good thing about this ensaymada though is that it only sells for PhP 48 a piece. A good bargain. The Grain Restaurant also serves buffet meals on weekends. Asian dishes are served on the buffet on Fridays. On Saturdays, the buffet features an international cuisine. Cost is PhP 408 per person. 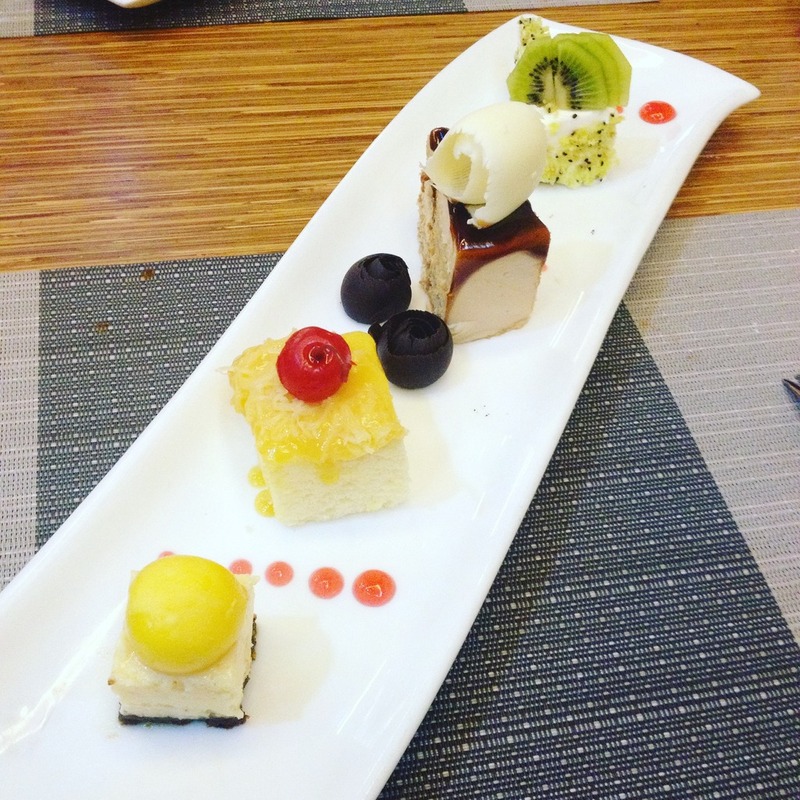 Have you tried the cakes at The Grain Restaurant? Which one is your favorite? You may share them in the comments below. I like this kind of sweet, but those are prohibited for me. so sad hun! One more thing I replace with my food and that was Longboarding. I like longboarding as I aways love adventures. Here some guideline for the beginner longboard riders. 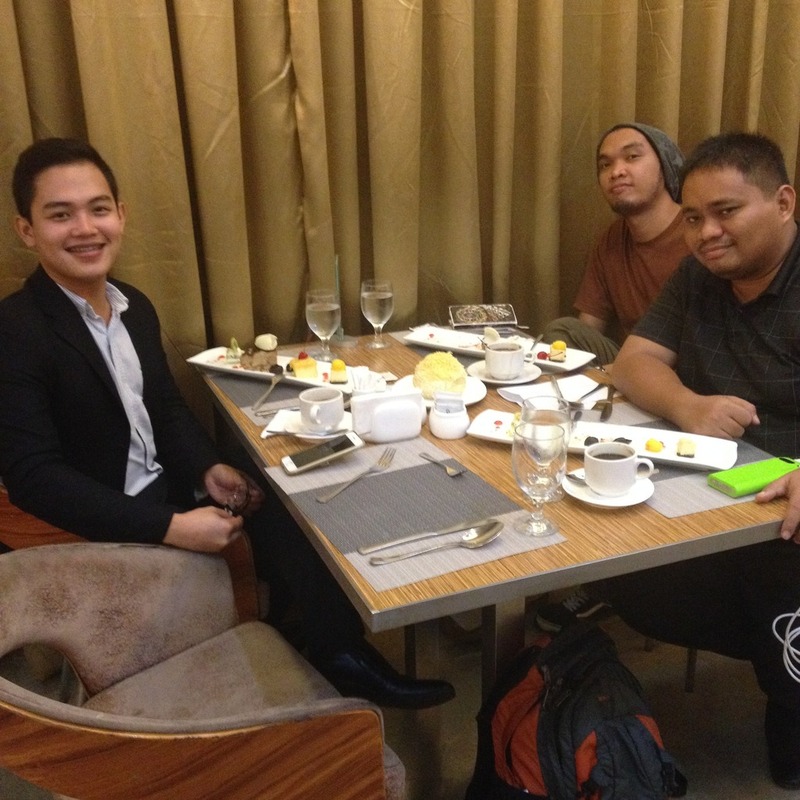 We stayed in Diamond Suites once but we only had breakfast there. Would definitely want to try out there cakes. Maybe I should tell Keene! Hahaha! Yum! Can't wait to try these treats soon! Thanks for sharing! I'm so intrigued with the Kiwi Cake. 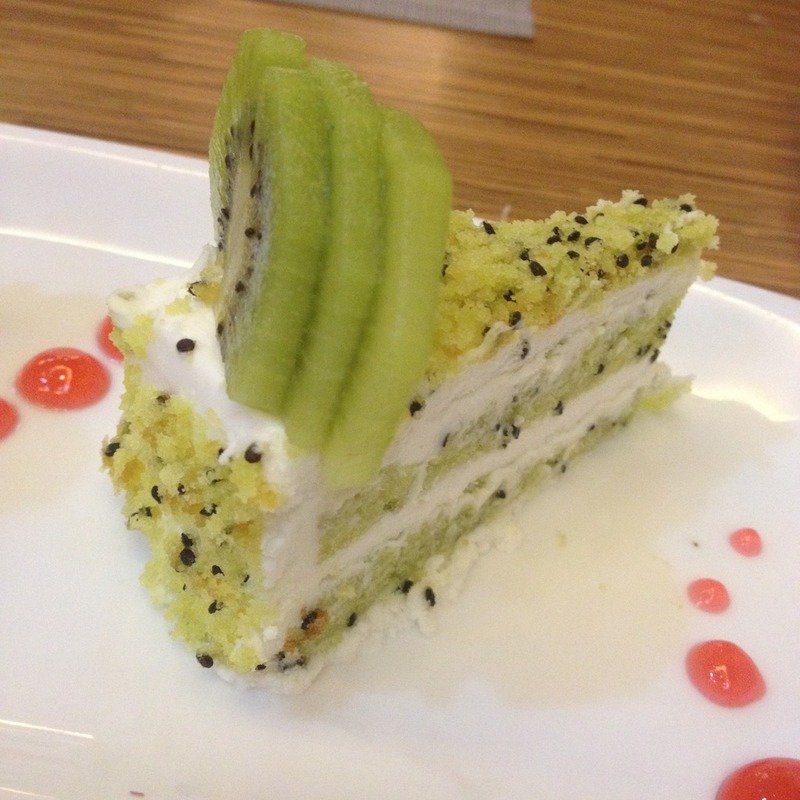 I love Kiwi but haven't tried it in a cake. That coffee caramel is LOVE! Would love to visit this restaurant someday. I love their mango cheesecake and ensaymada! Om nom nom!